Authorities in Samoa have taken a major step in the fight against financially -motivated crime and terrorist financing. It follows the release of the National Policy on Anti-money Laundering and Counter Terrorist Financing (A.M.L./C.T.F.) together with the National Strategy on A.M.L./C.T.F. According to a statement issued by the Central Bank of Samoa yesterday, the step is a milestone in the government’s progress in this endeavor. “Money laundering” is the process of making money, or assets, obtained illegally appear as though they came from a legitimate source. “It is a crucial process for criminals if they wish to enjoy the fruits of their crimes unbothered by the police or taxman,” the statement reads. “The lifeblood of terrorism is money, and, while individual attacks often don’t cost a great deal, the support networks that assist, facilitate and inspire such attacks require significant sums. 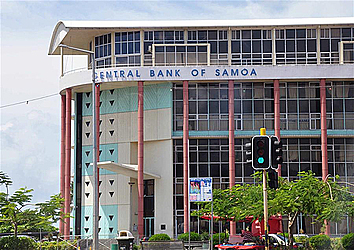 “As Samoa increasingly plays a role in the international trade and financial system, so the requirement to ensure that our banks, lawyers and financial systems are not misused by international criminals and terrorists also increases. Furthermore, as the sophistication of the financial system increases, so do the opportunities for local criminals to launder their ill-gotten gains, emboldening them to commit further crime. “The National A.M.L/C.T.F. Policy is the high-level document that enunciates the means by which these multiple threats will be addressed. “The National Strategy, in concert with the Policy, describes the concrete steps that will be taken over the next four years to both bring Samoa further into line with international A.M.L./C.T.F. requirements and to address unique local challenges. 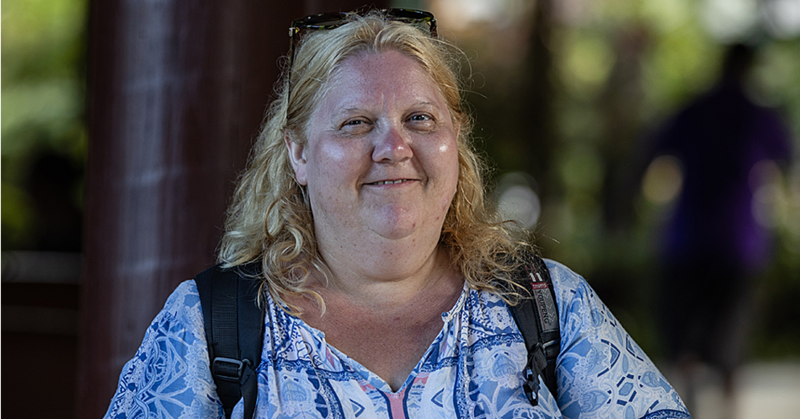 “For the people of Samoa, these documents describe the means by which the government and local authorities are addressing the everyday harm caused by fraud, corruption, drug offending, tax evasion and organised crime groups.